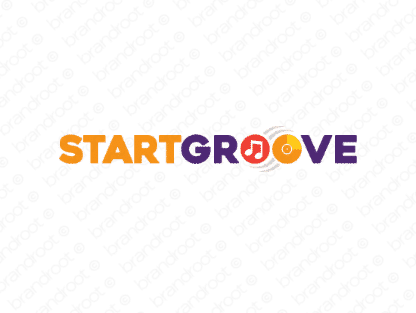 Brand startgroove is for sale on Brandroot.com! Get your groove on with this funky and playful mix of "start" and "groove". Startgroove has a slick, contemporary sound that's ideal for music and entertainment services, recreational and lifestyle brands or hip fashion accessories. You will have full ownership and rights to Startgroove.com. One of our professional Brandroot representatives will contact you and walk you through the entire transfer process.